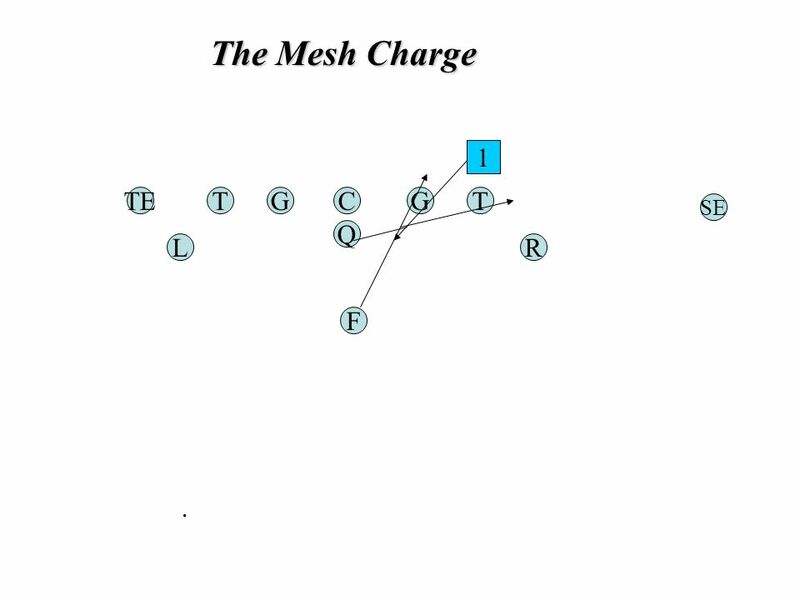 16 The Mesh Charge TGC Q G F TE RL T SE 1. 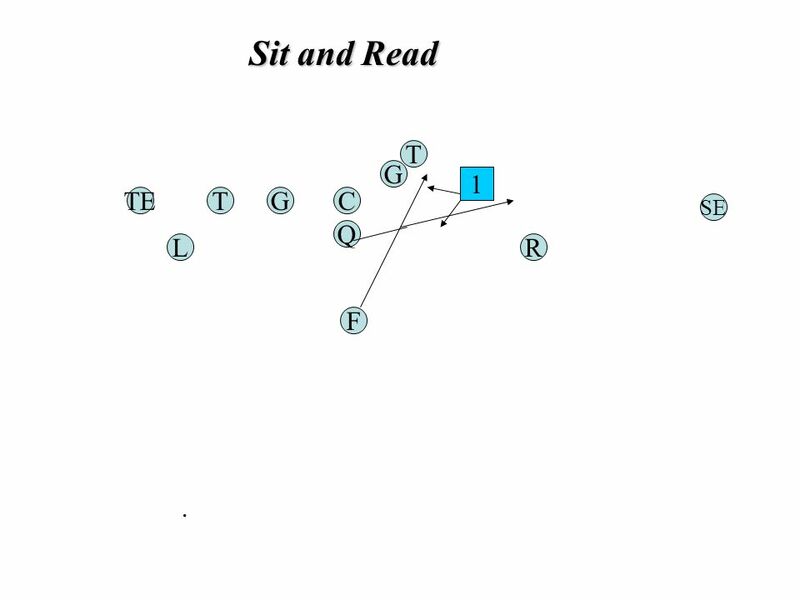 17 Sit and Read T G C Q G F TE RL T SE 1. 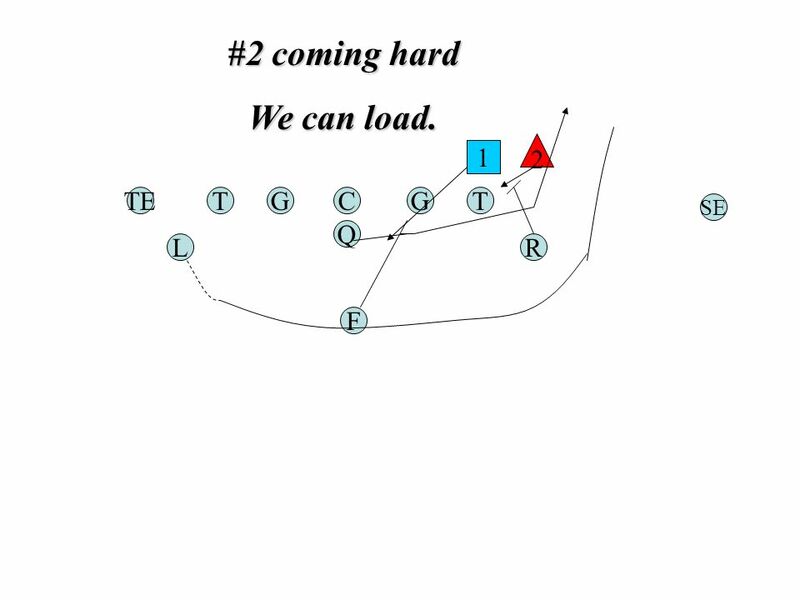 60 GGT L TE SE F RQ TC TTN E E LB F S C C Give it. 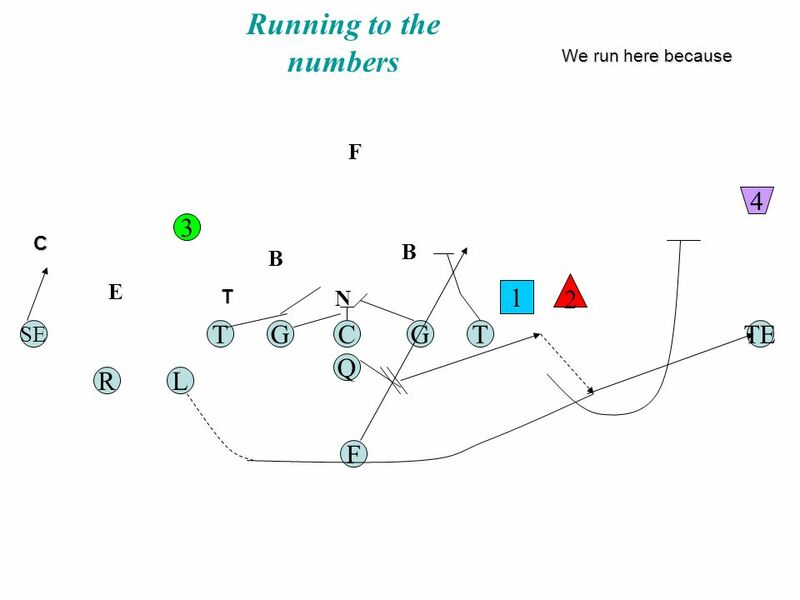 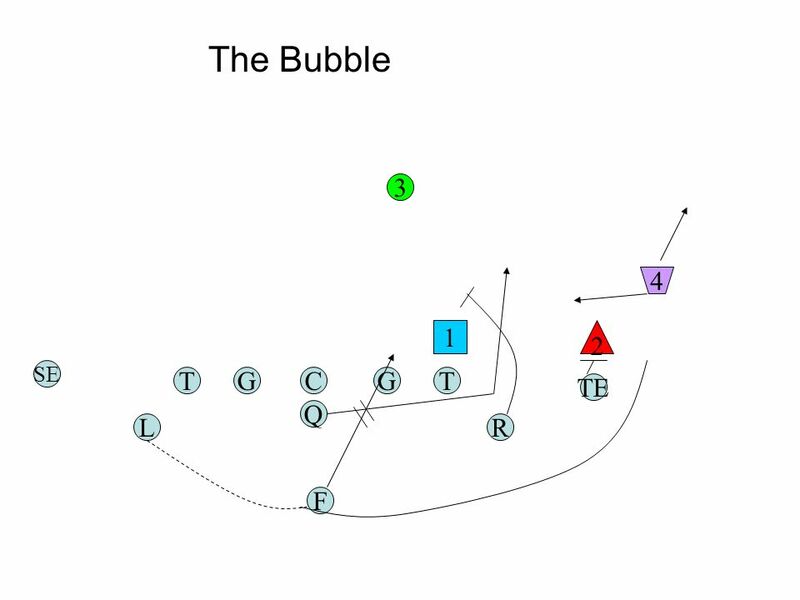 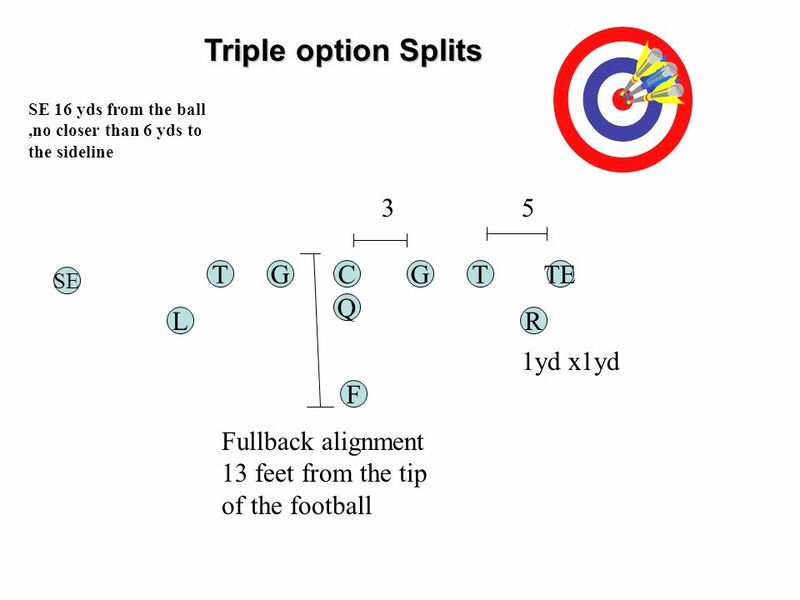 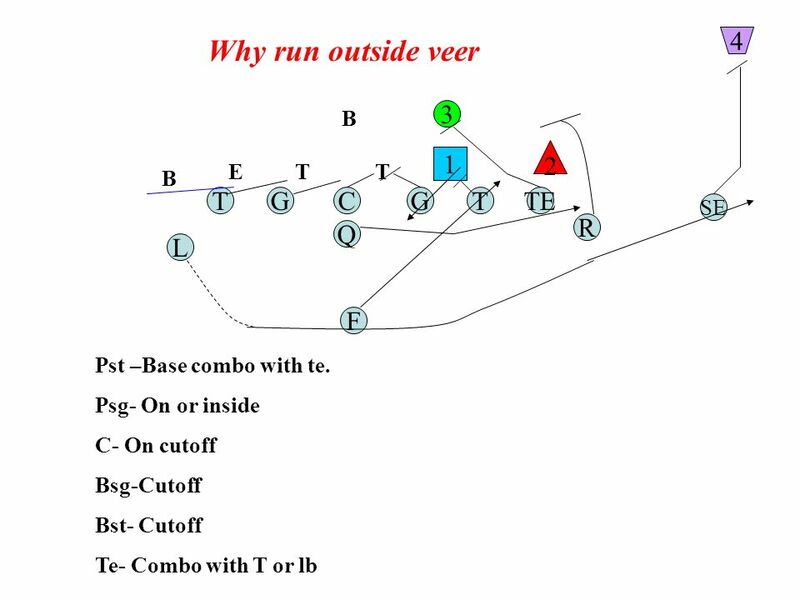 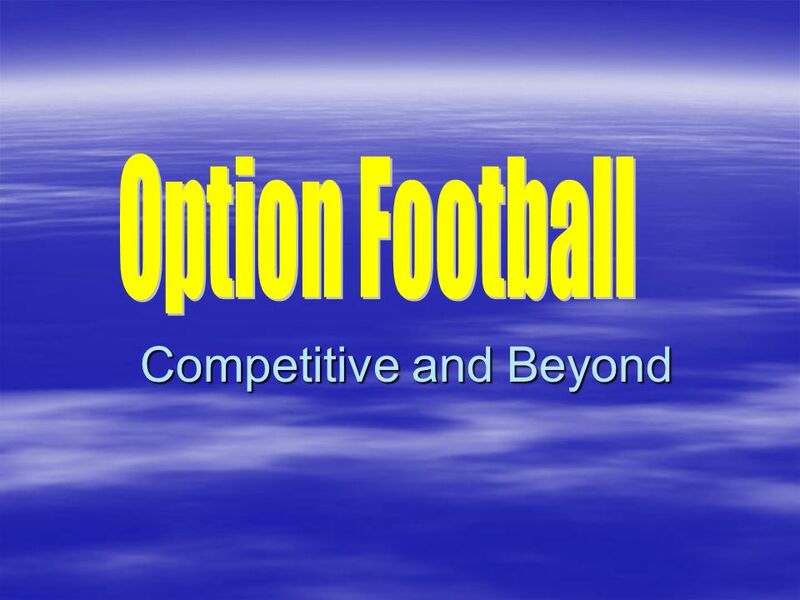 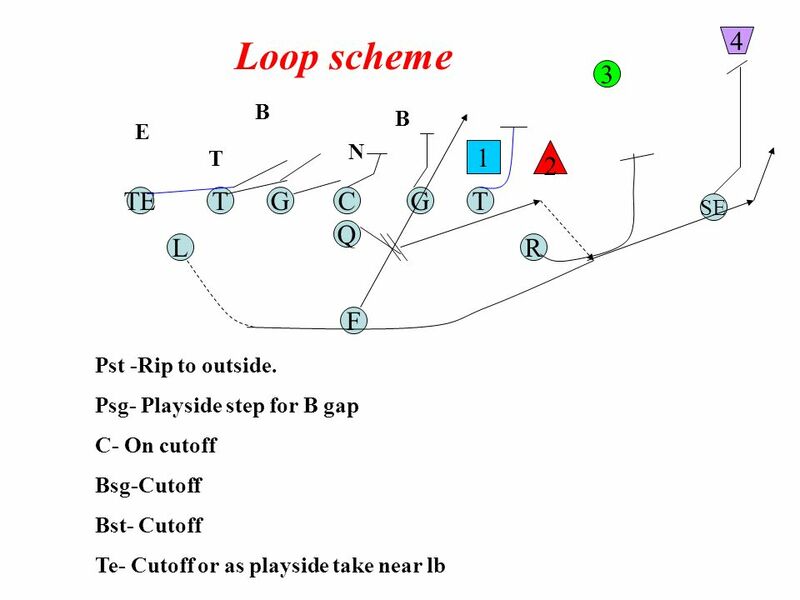 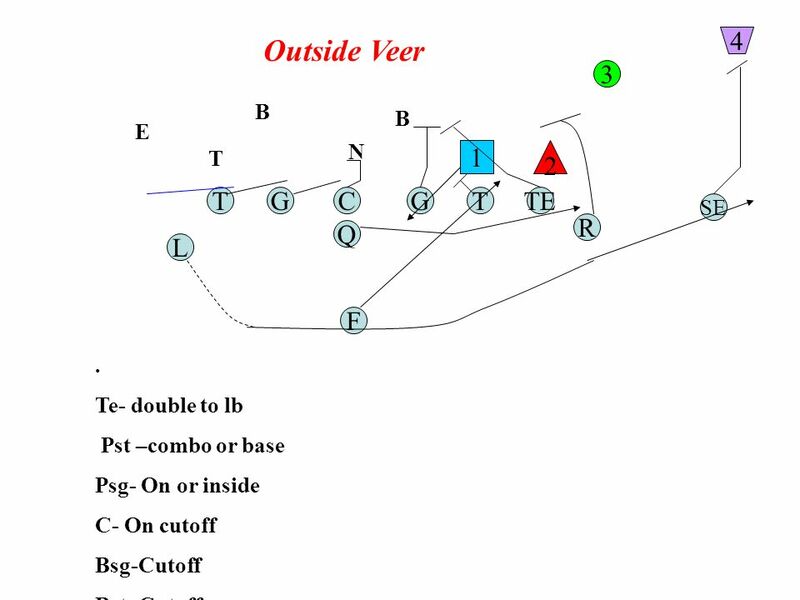 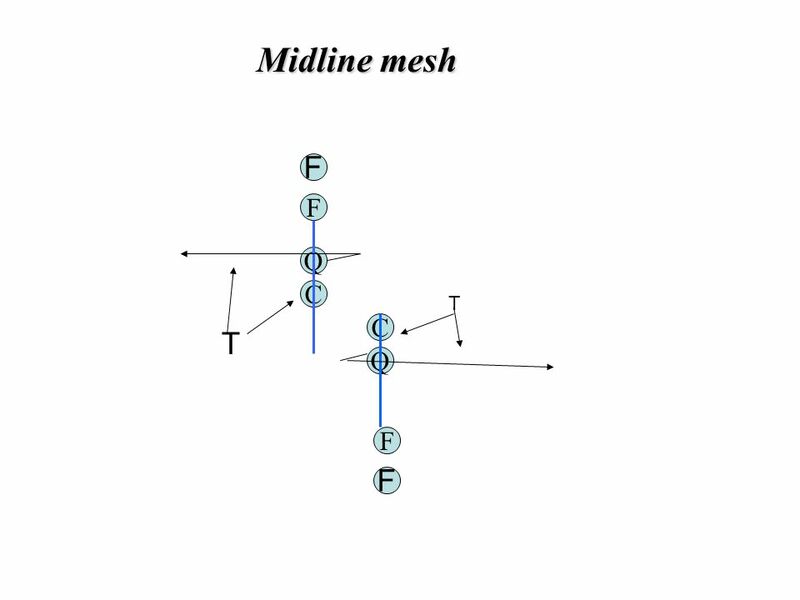 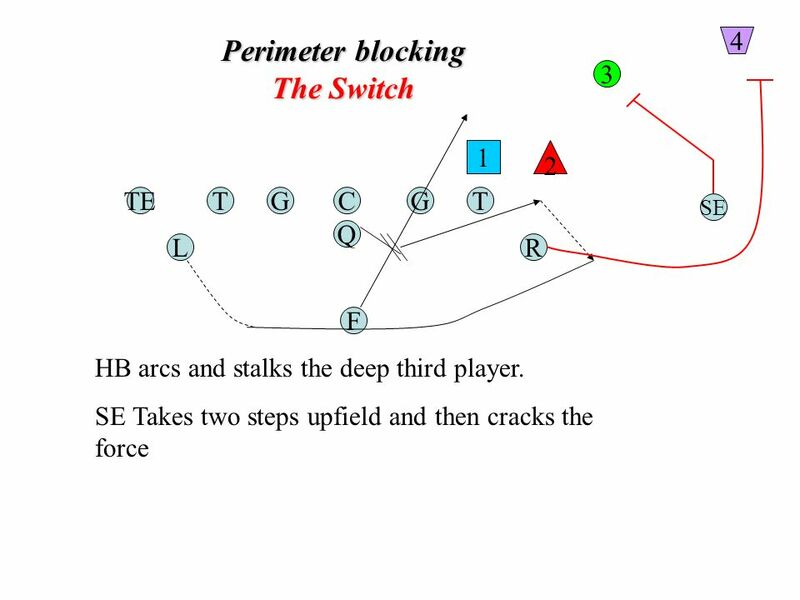 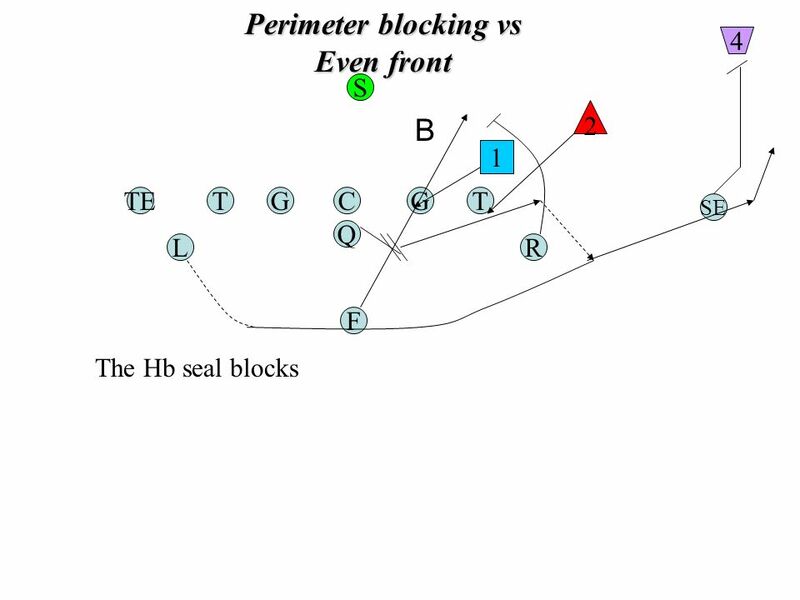 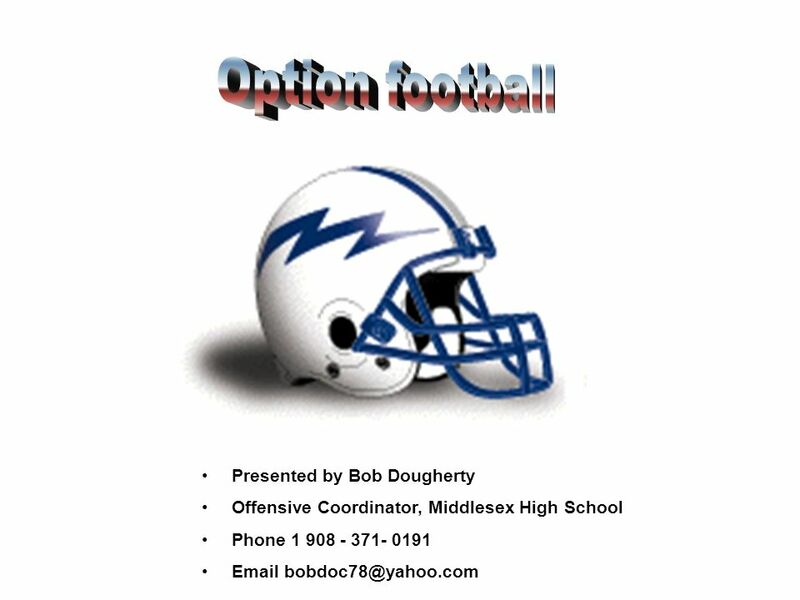 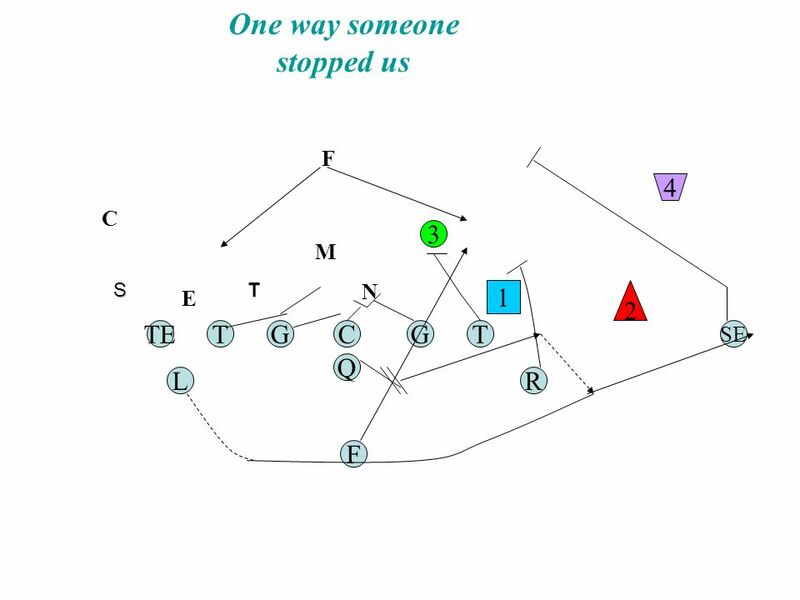 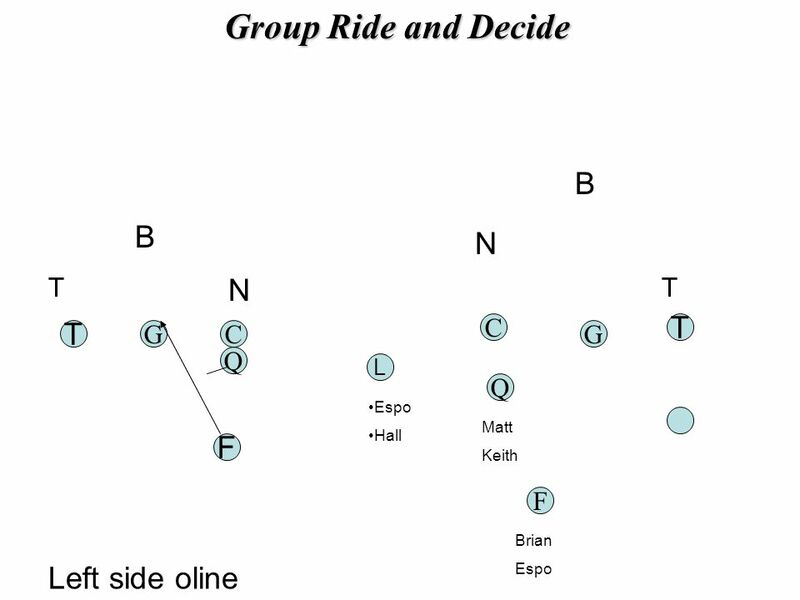 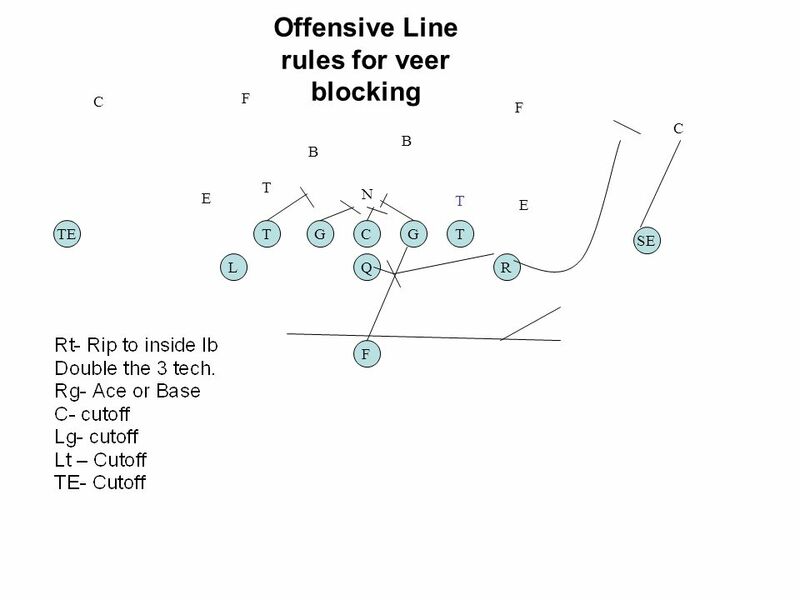 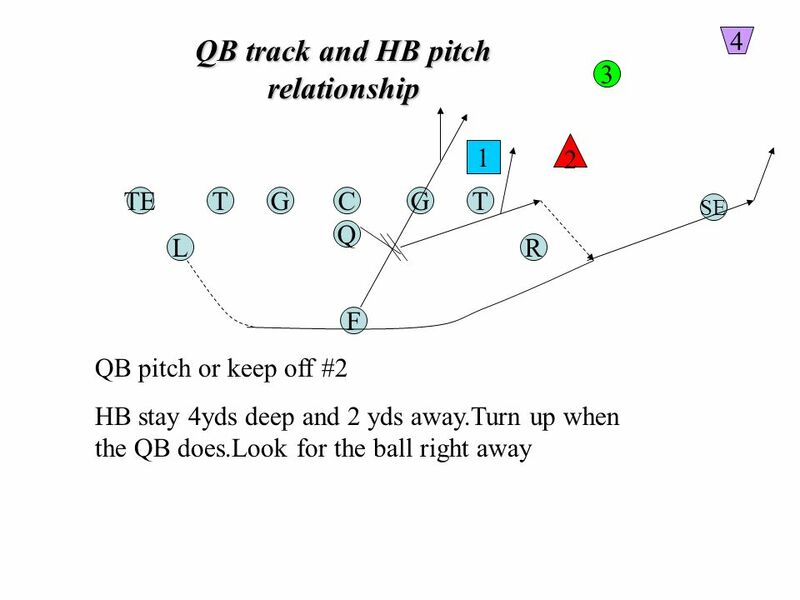 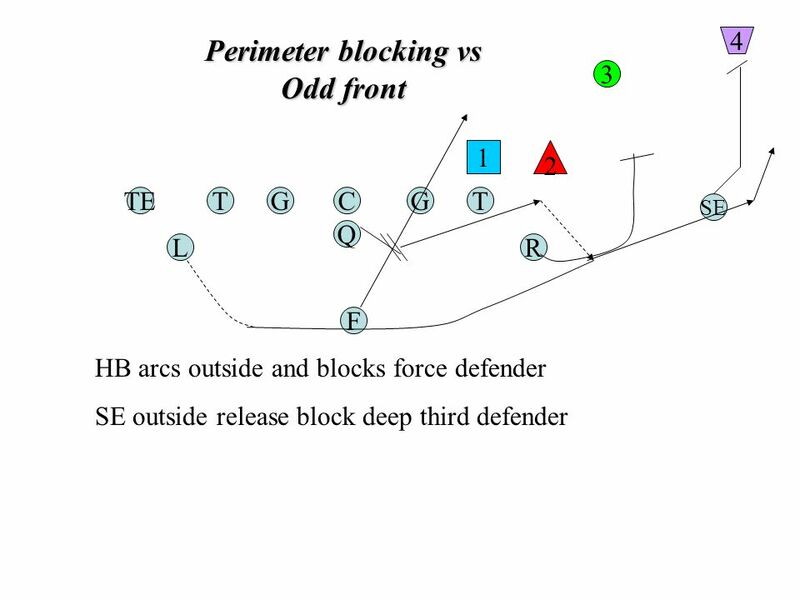 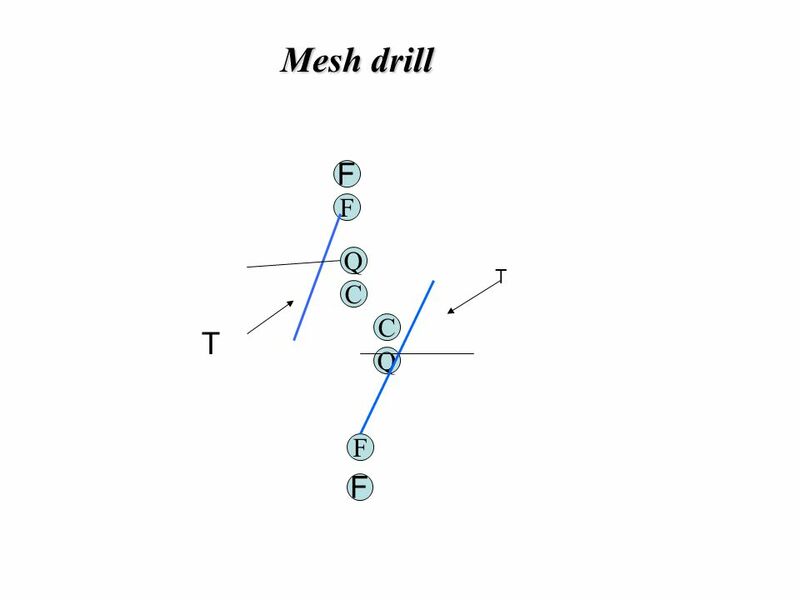 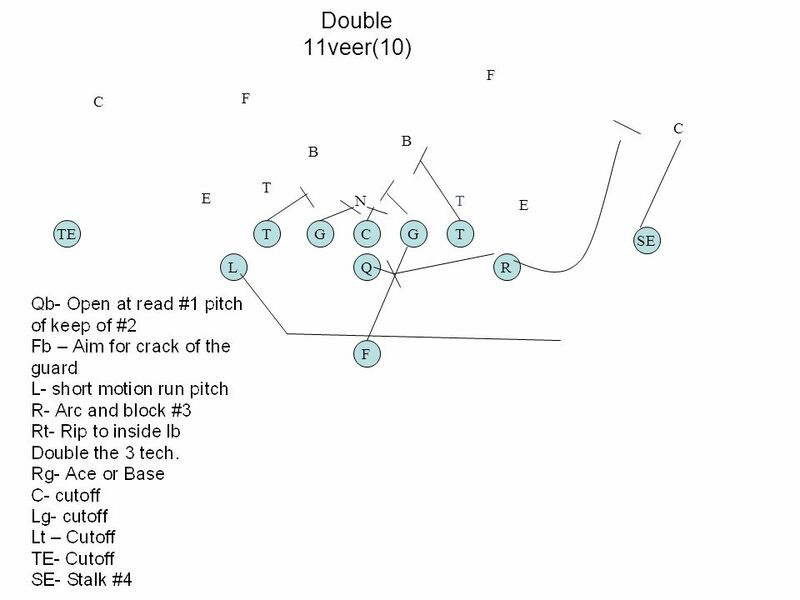 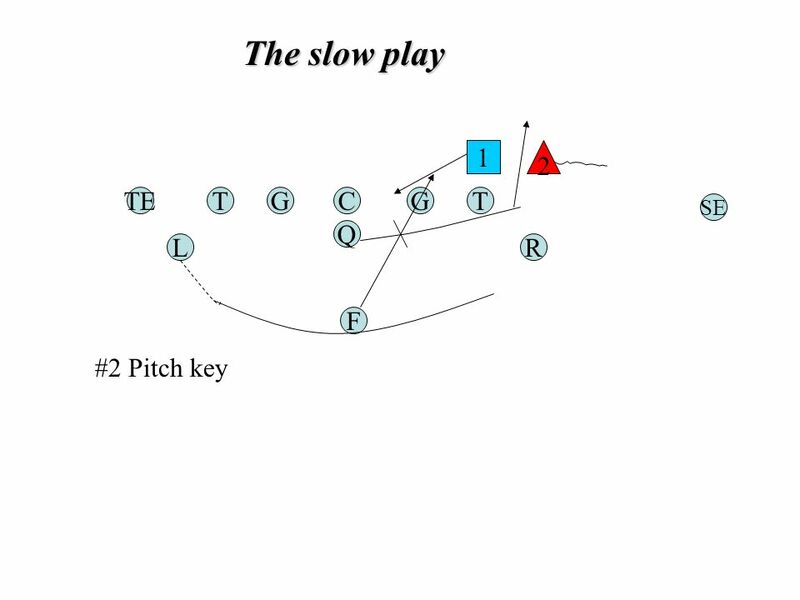 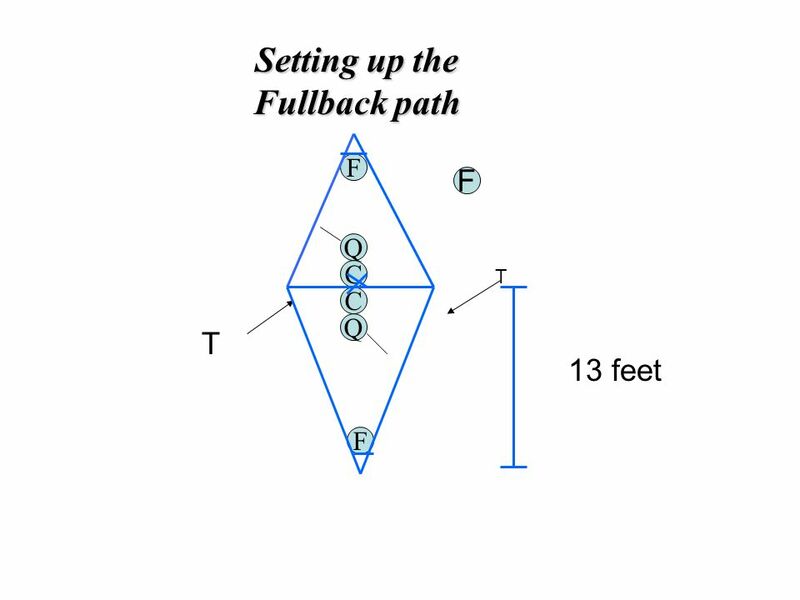 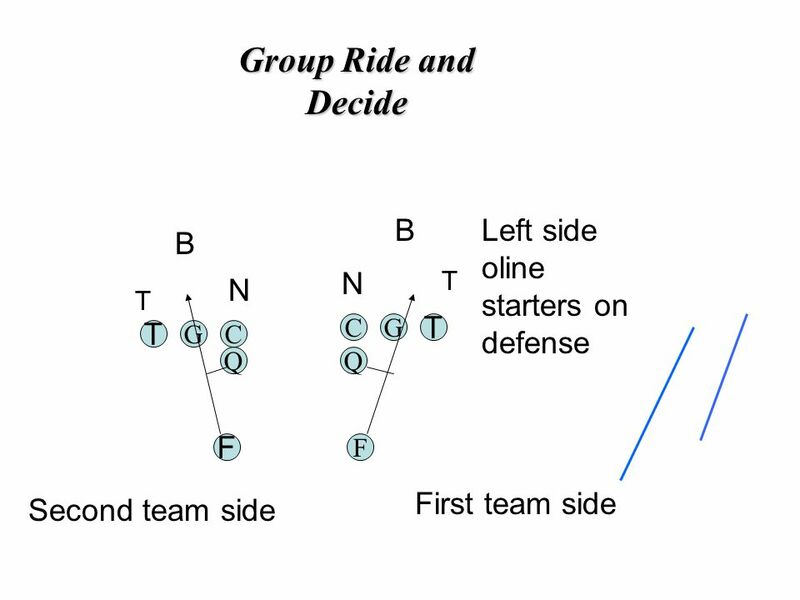 Download ppt "Presented by Bob Dougherty Offensive Coordinator, Middlesex High School Phone 1 908 - 371- 0191"
Implementing the Zone Running Game: The Stretch Play Implementing The Zone Running Game: The Stretch Play Keith Grabowski Lakeside High School 6600 Sanborn. 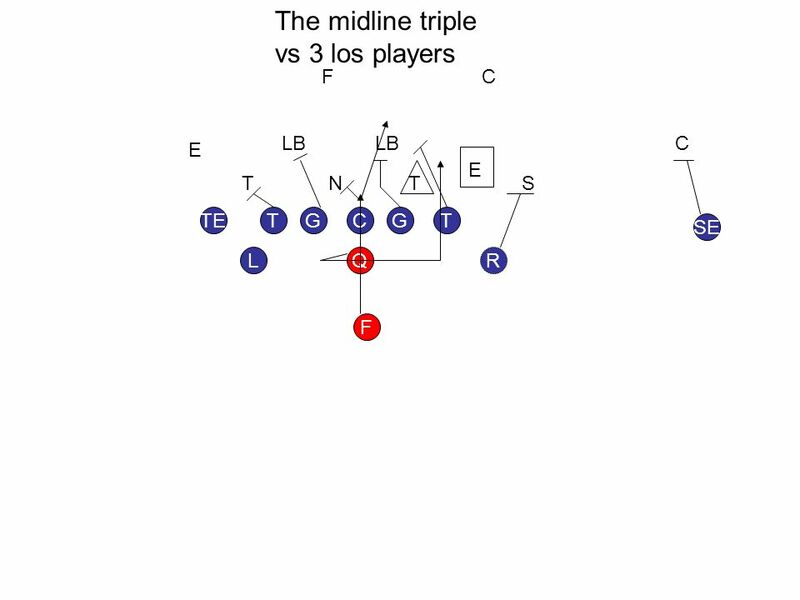 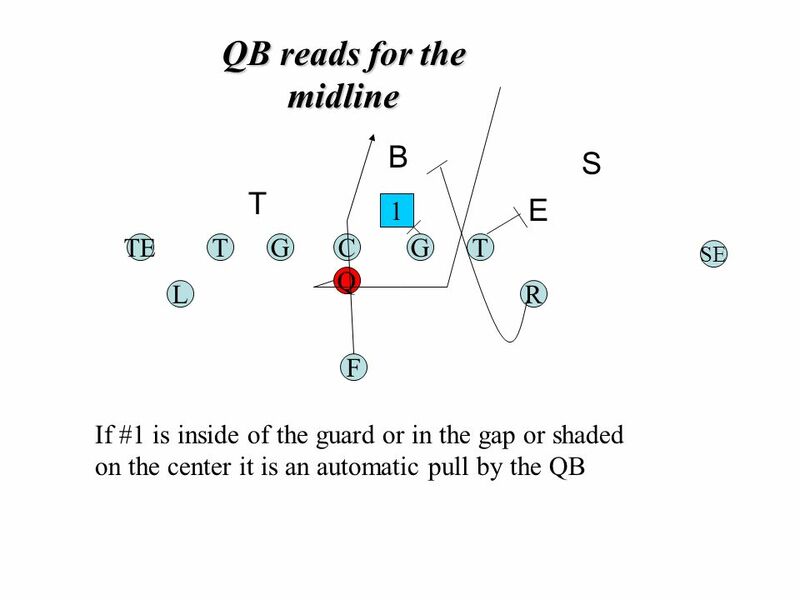 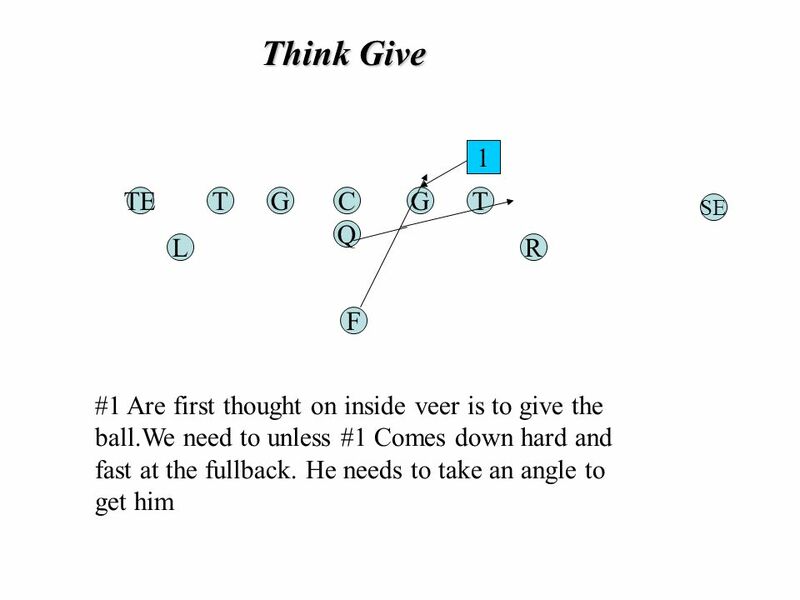 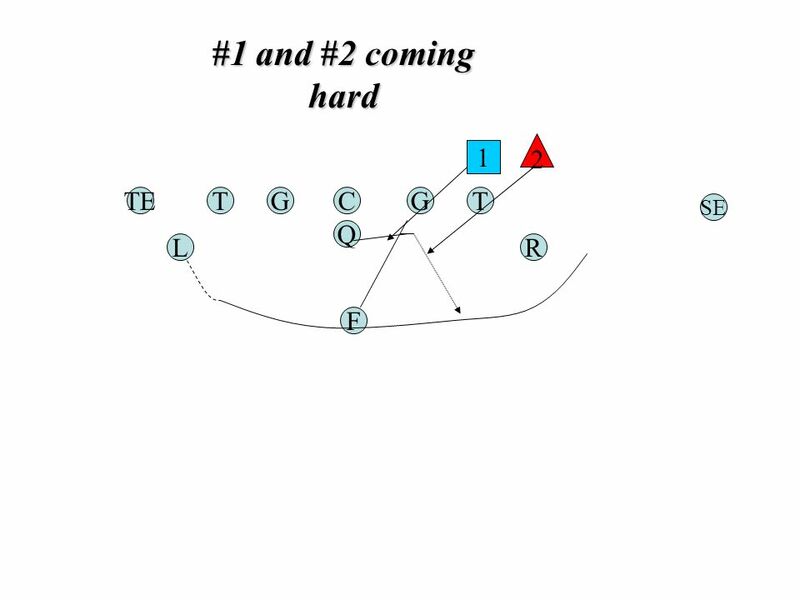 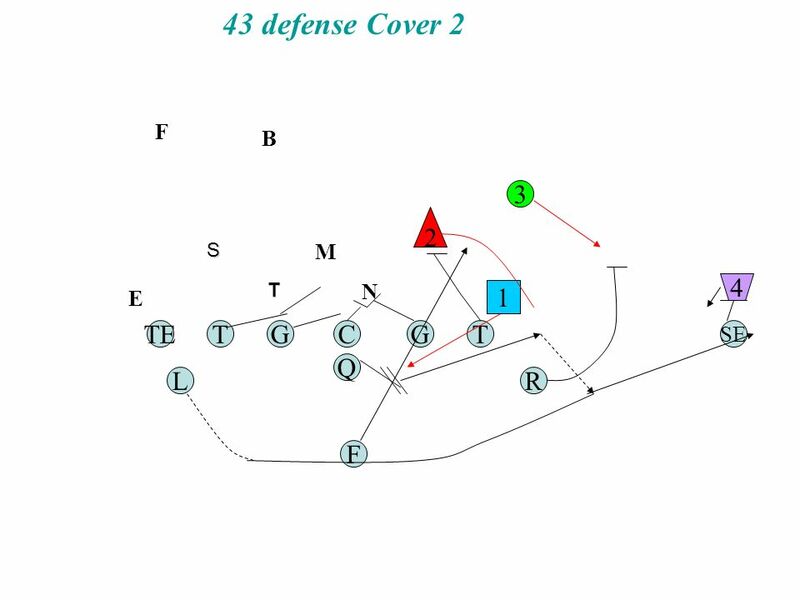 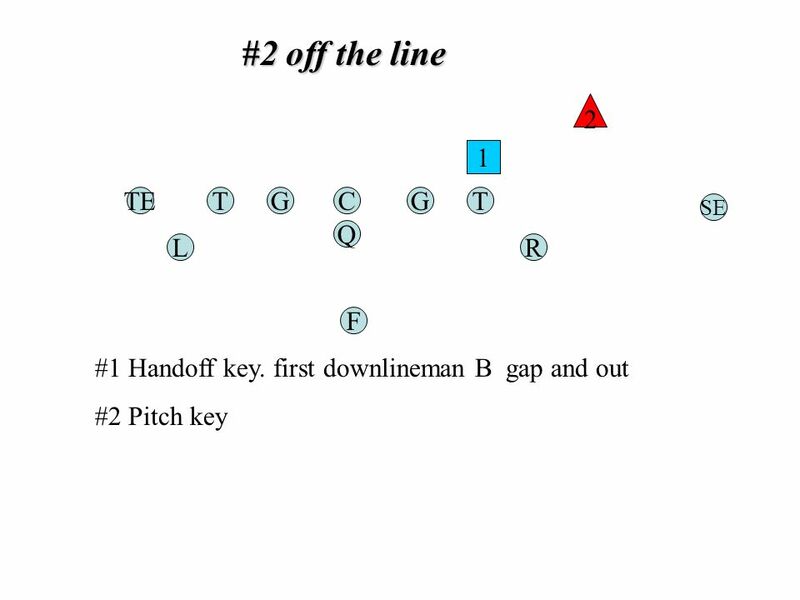 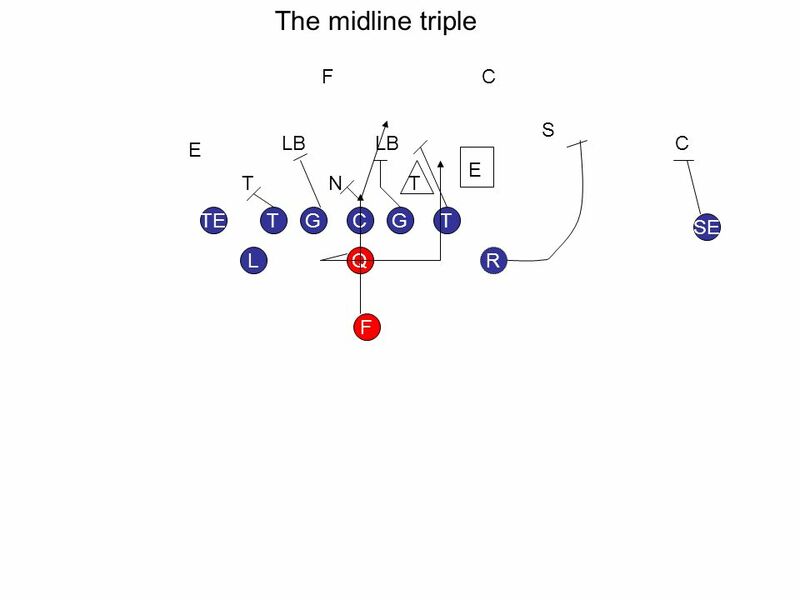 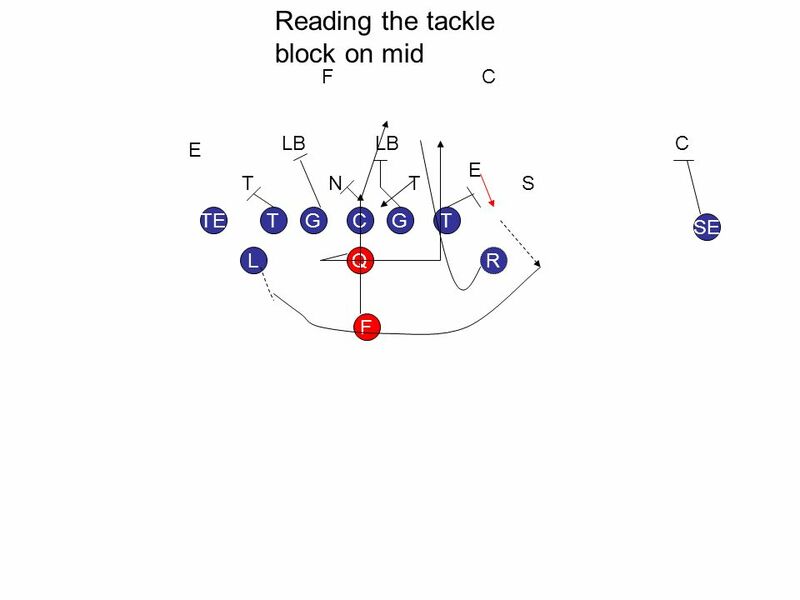 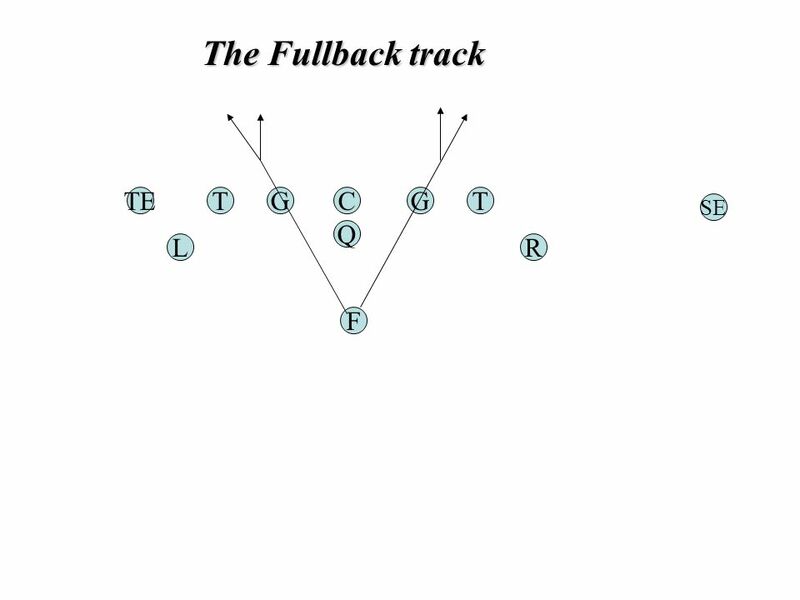 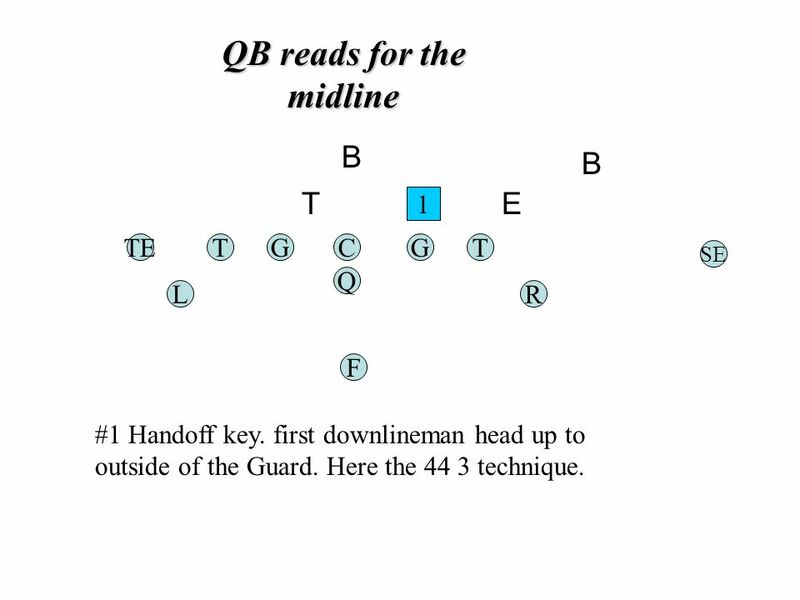 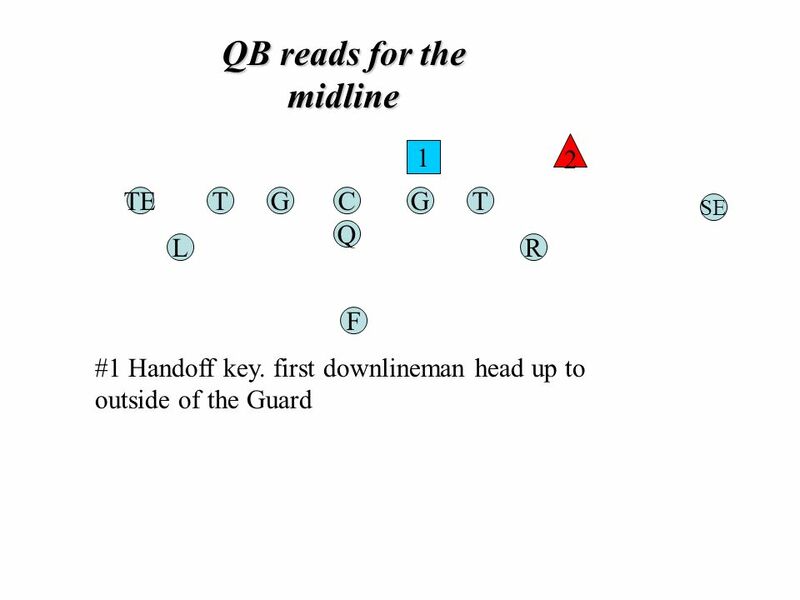 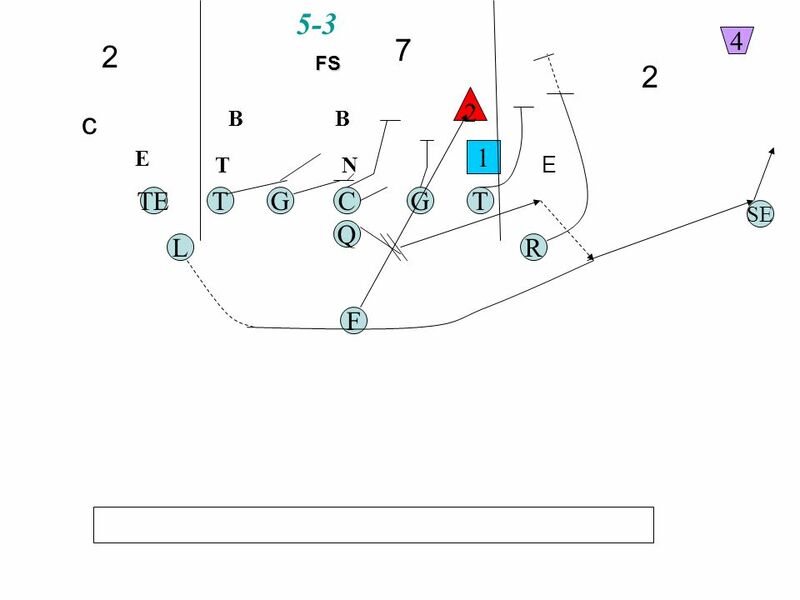 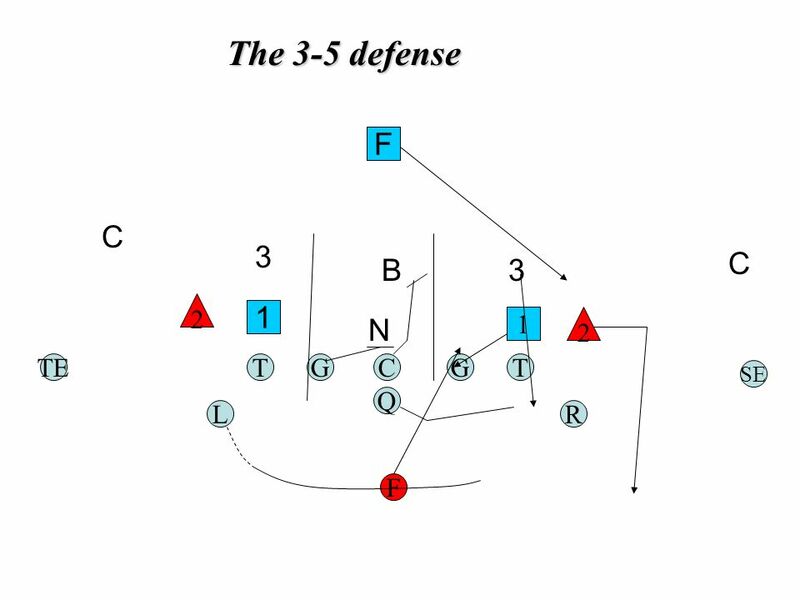 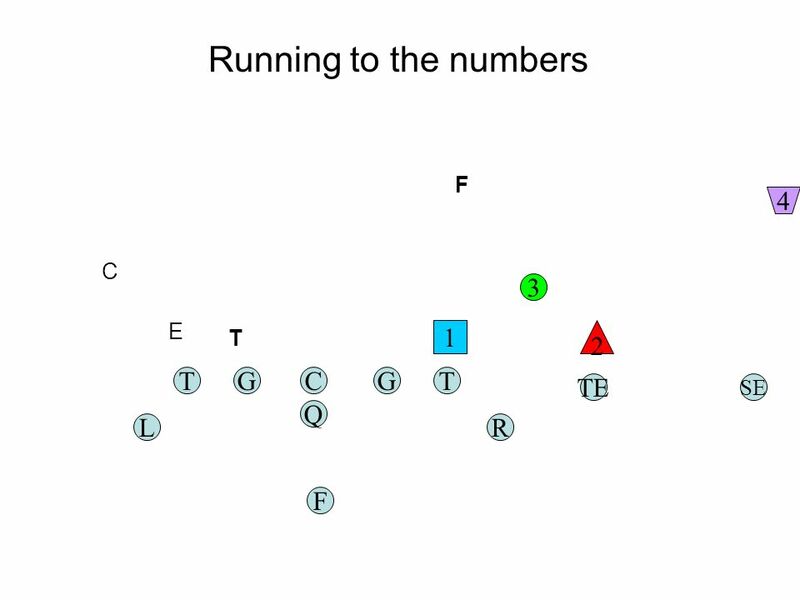 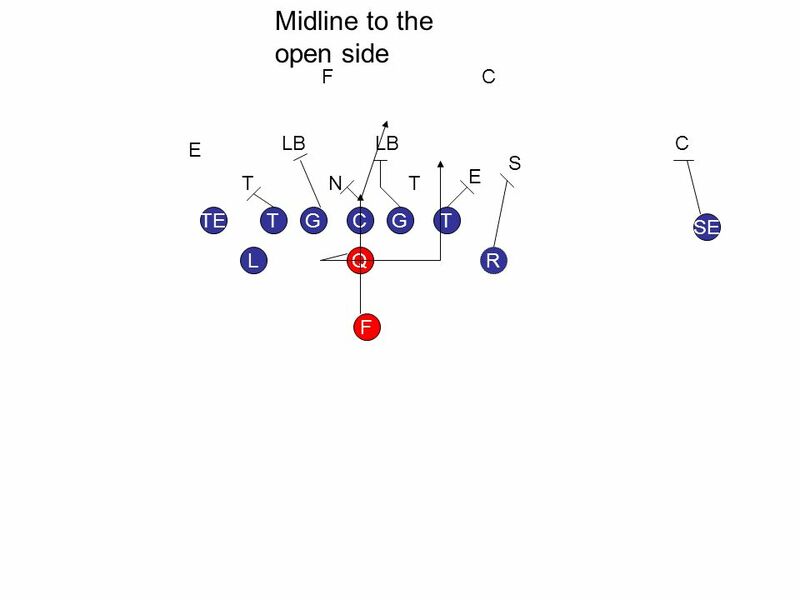 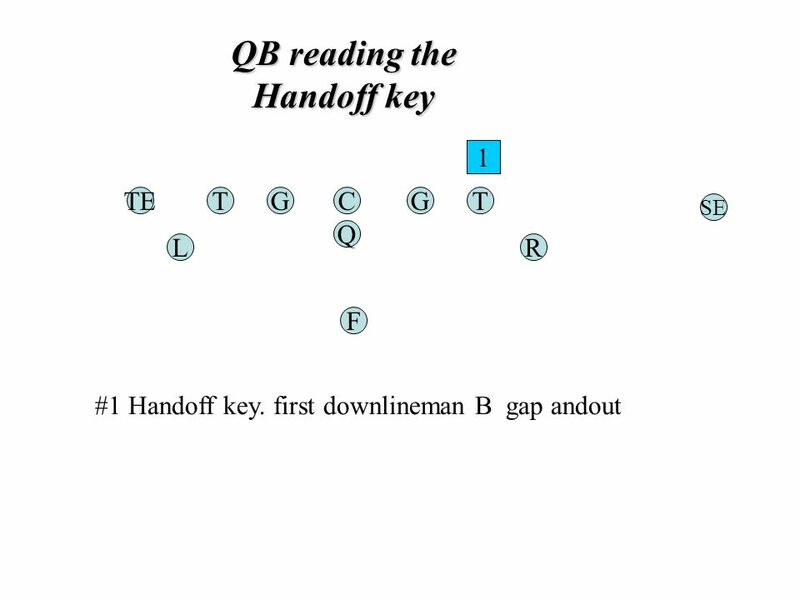 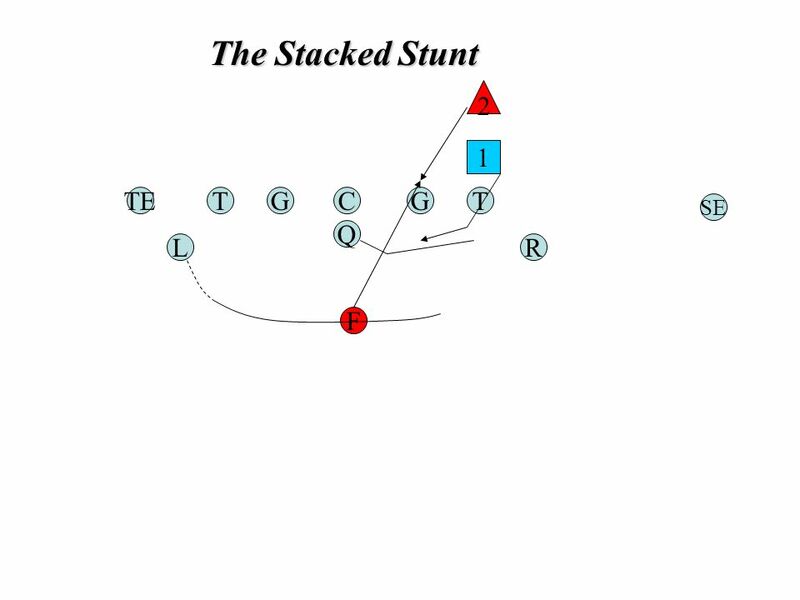 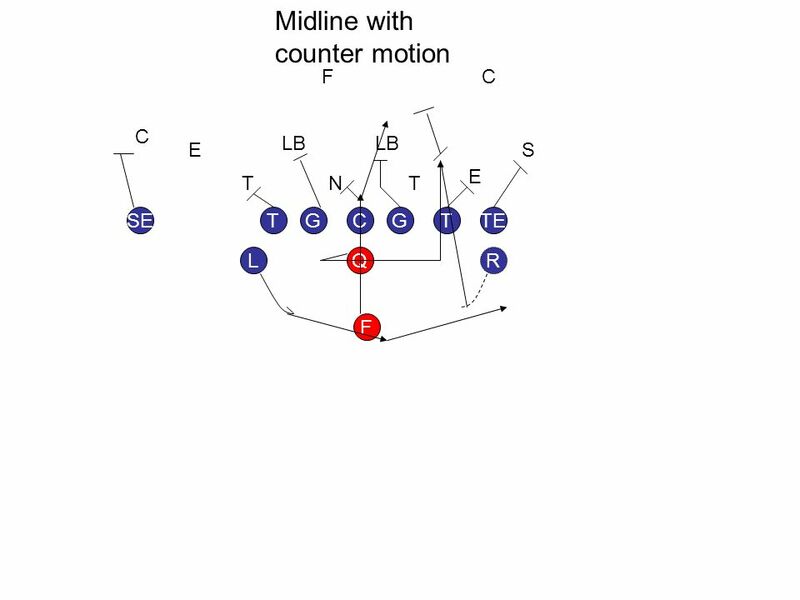 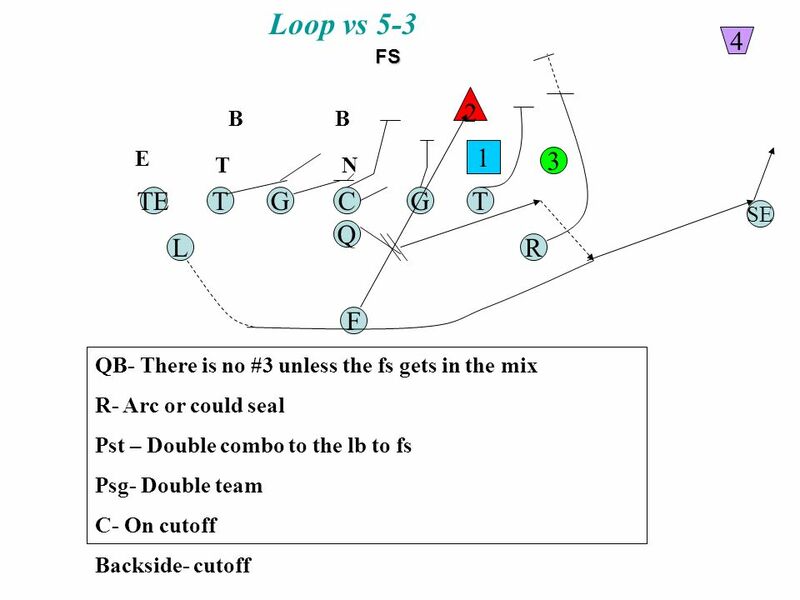 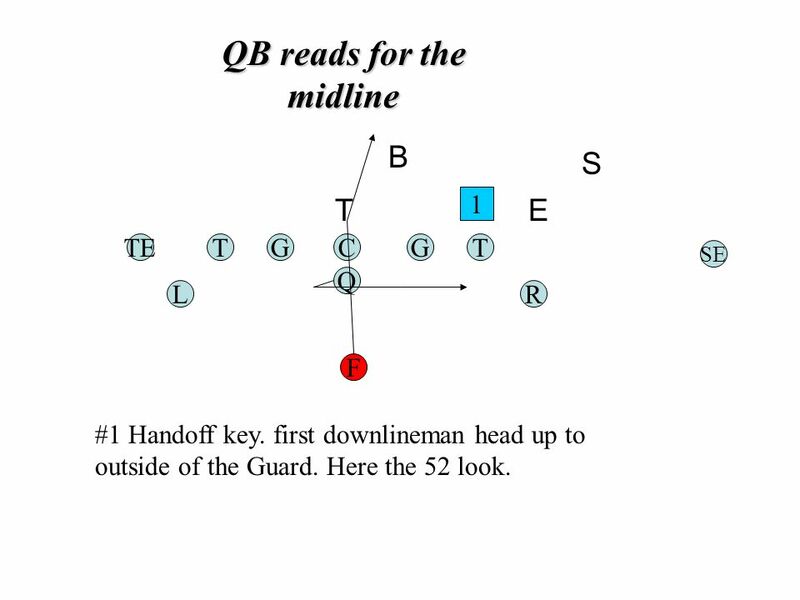 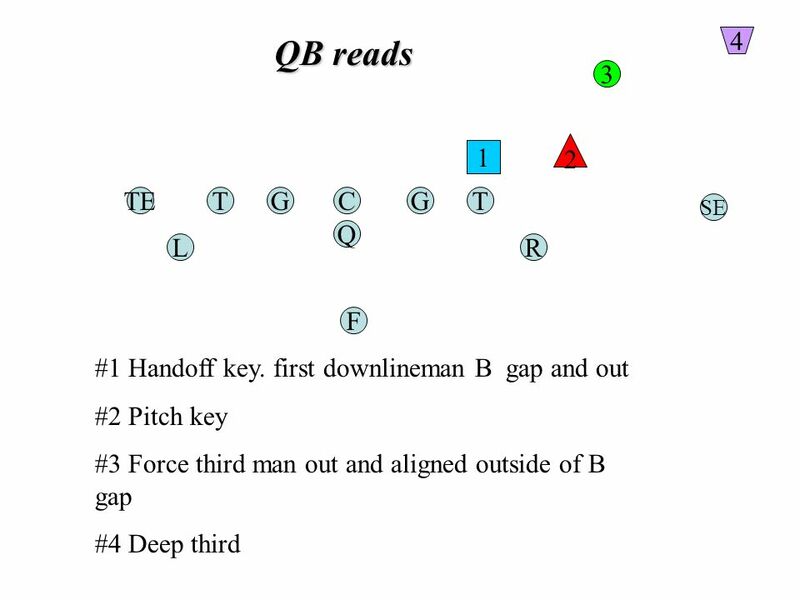 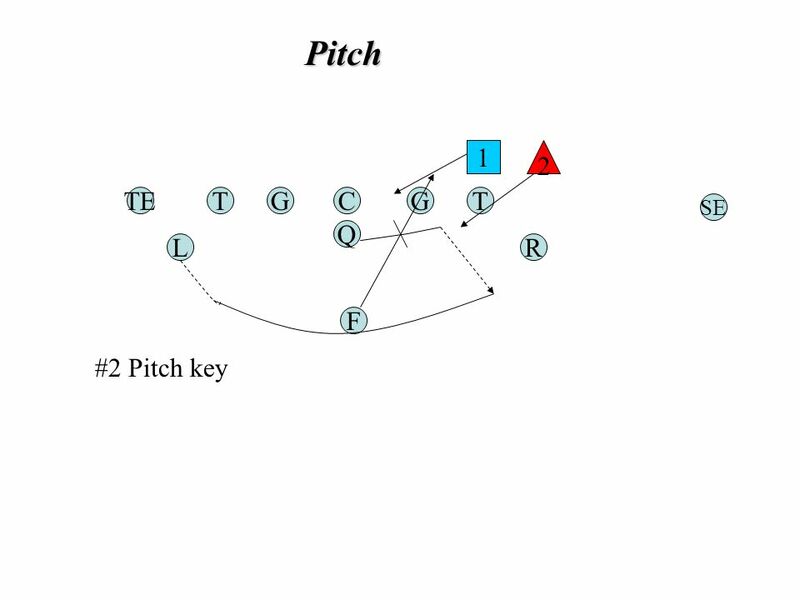 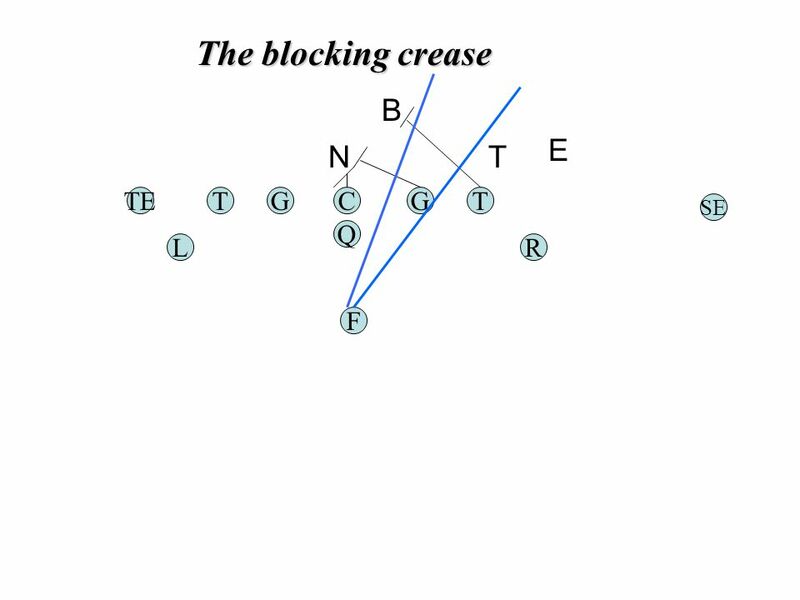 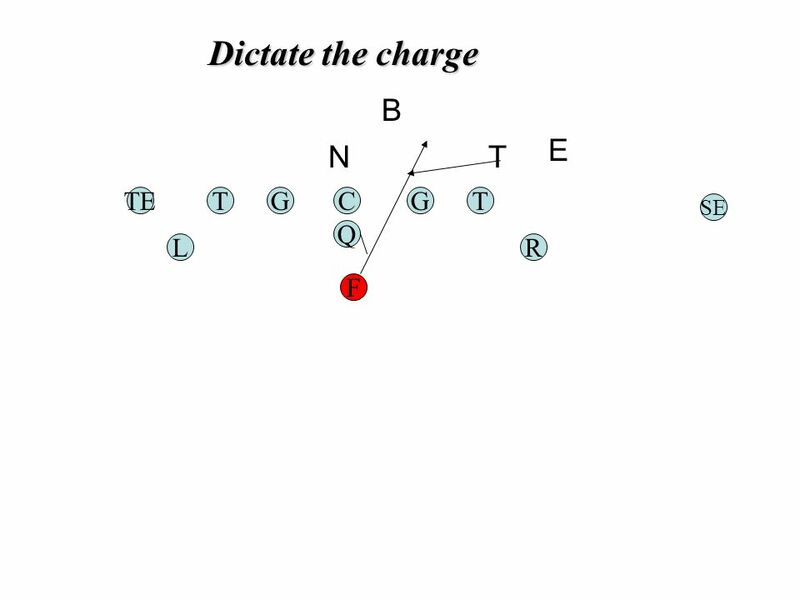 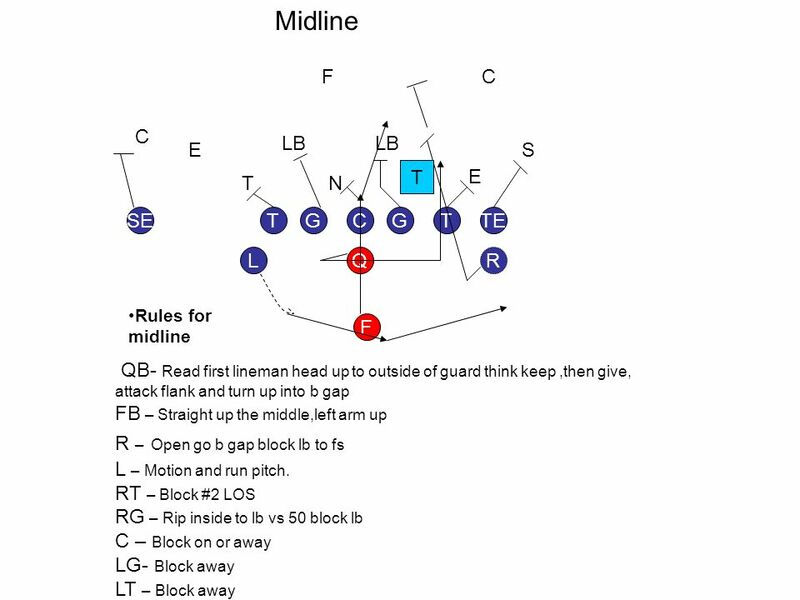 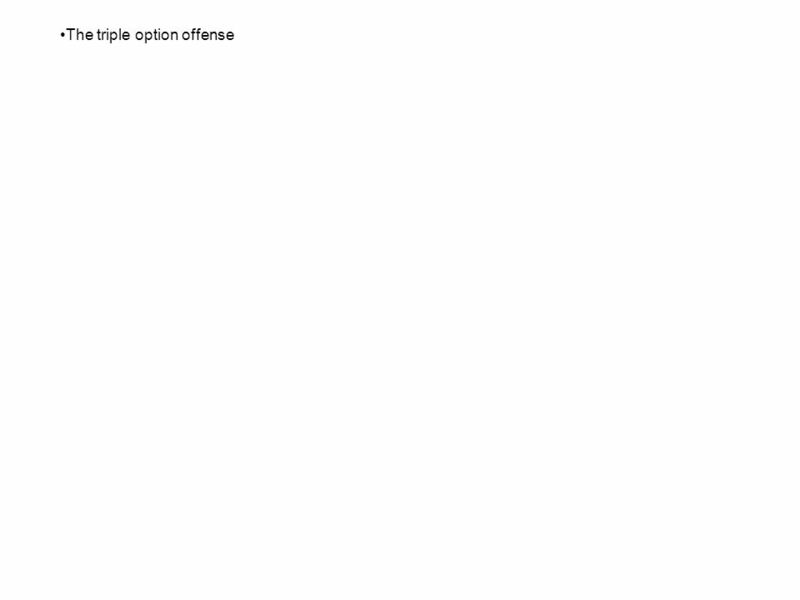 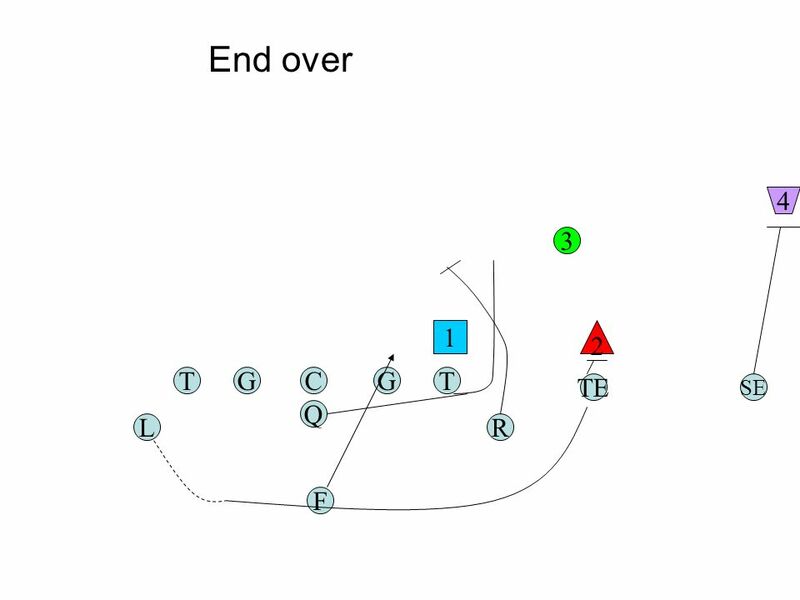 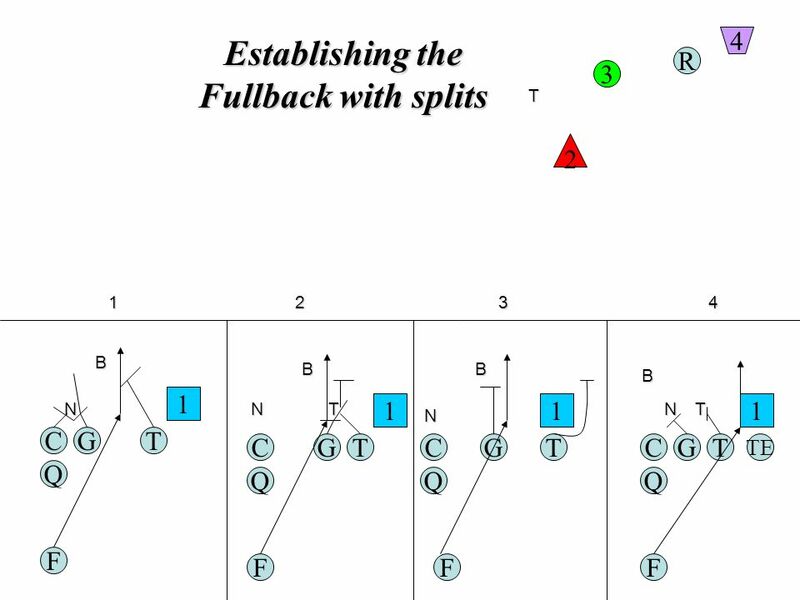 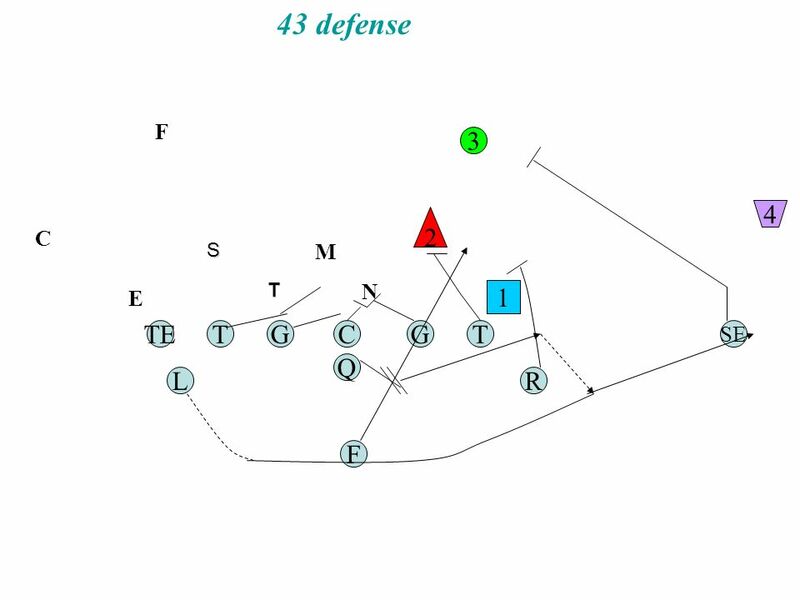 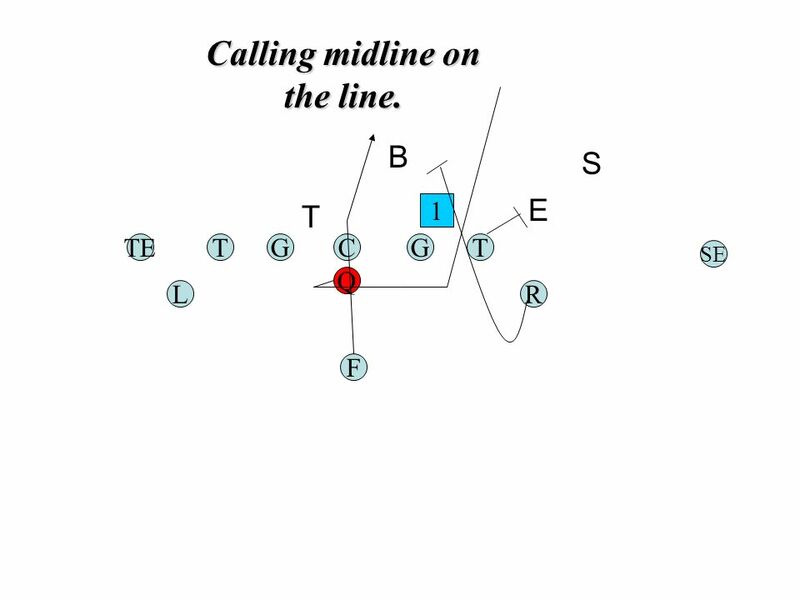 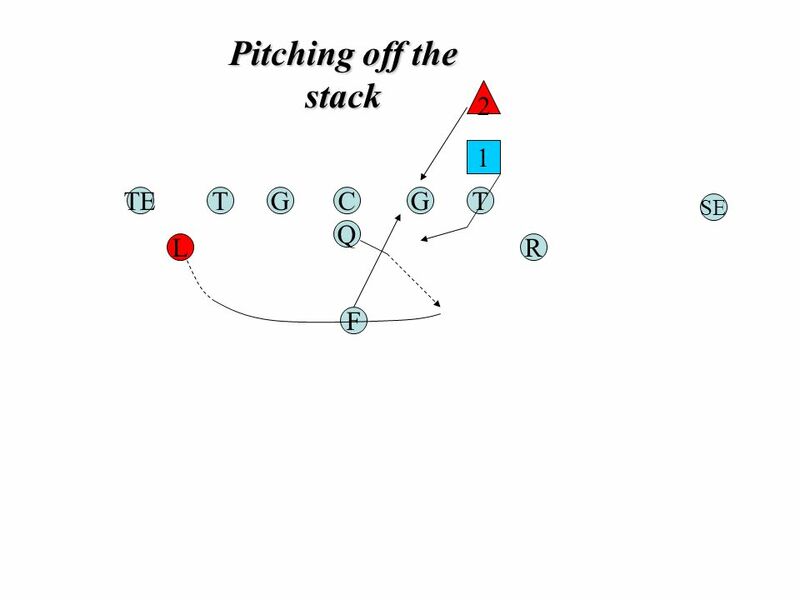 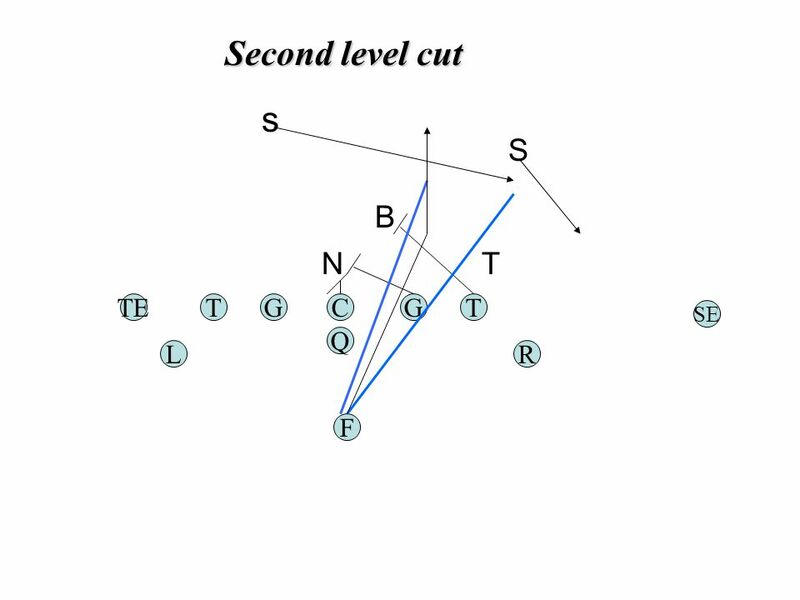 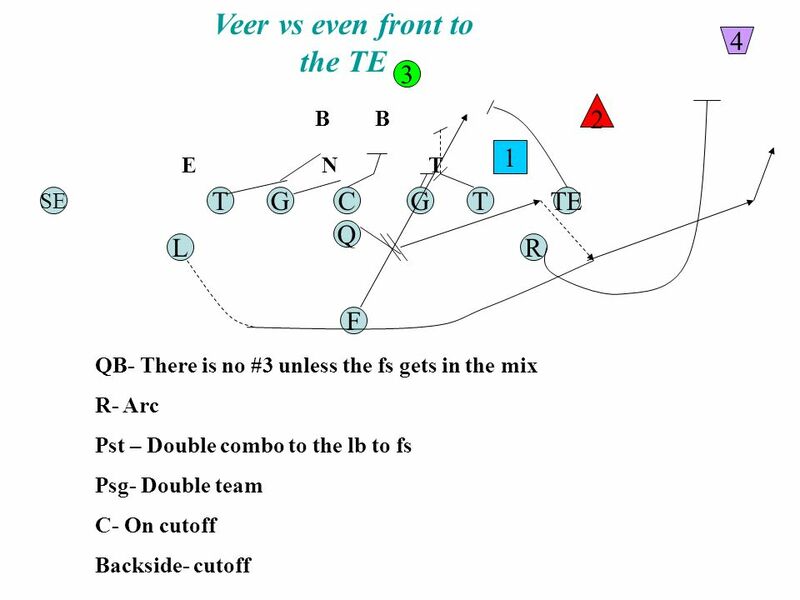 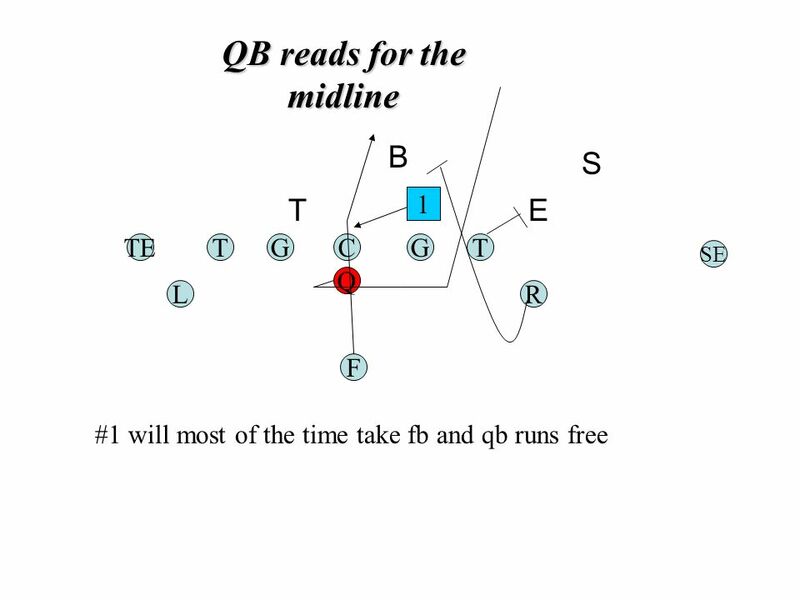 INSIDE LINEBACKERS KEYS IN AN INSIDE SHOULDER CONTROL READING 50 DEFENSE. Philosophy “Defense is a science not a helter- skelter thing you just luck into.” – Bill Russell 1.Sample Defense – No buzz words A.Not doing a lot of. 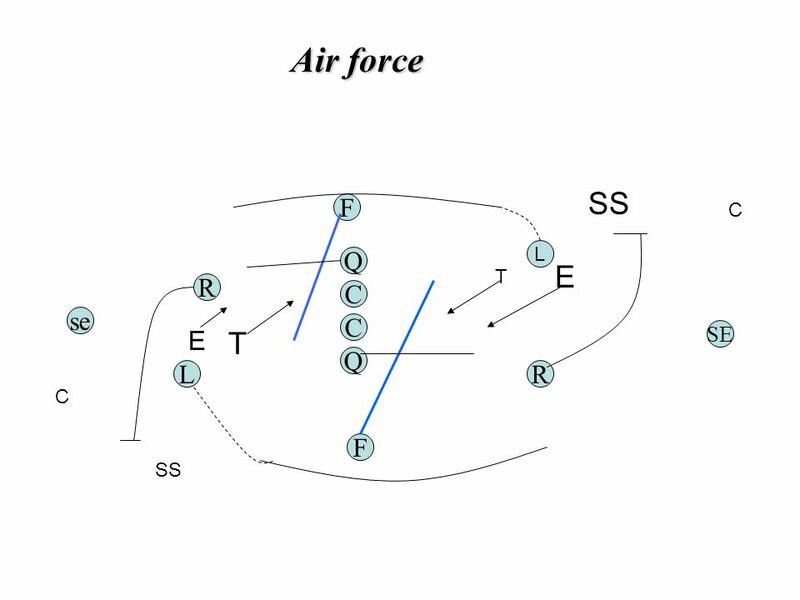 BS SE: RHYME. 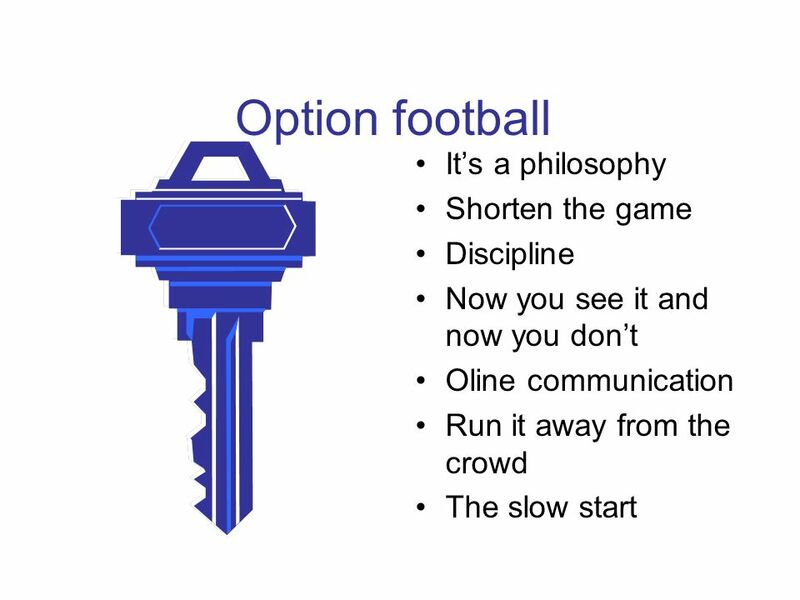 Be decisive, NEVER come inside the hash! 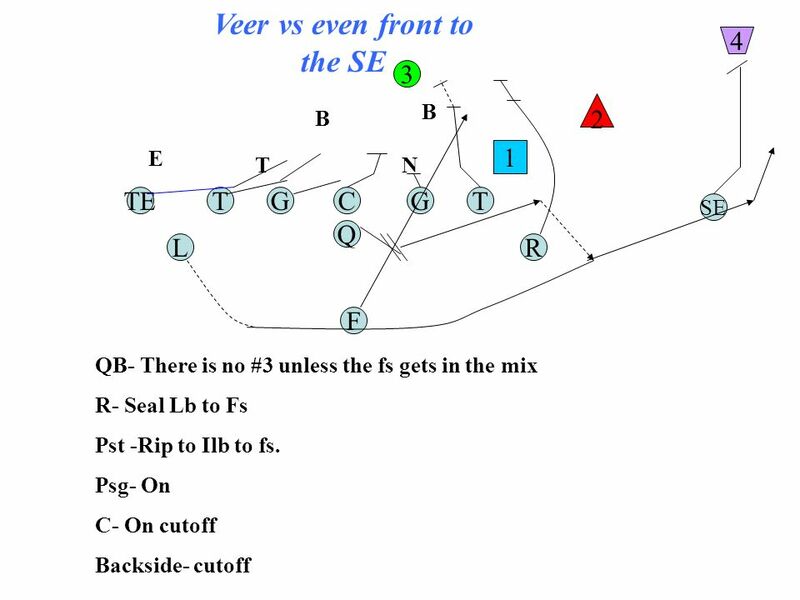 Cowboy Series BS SB:. 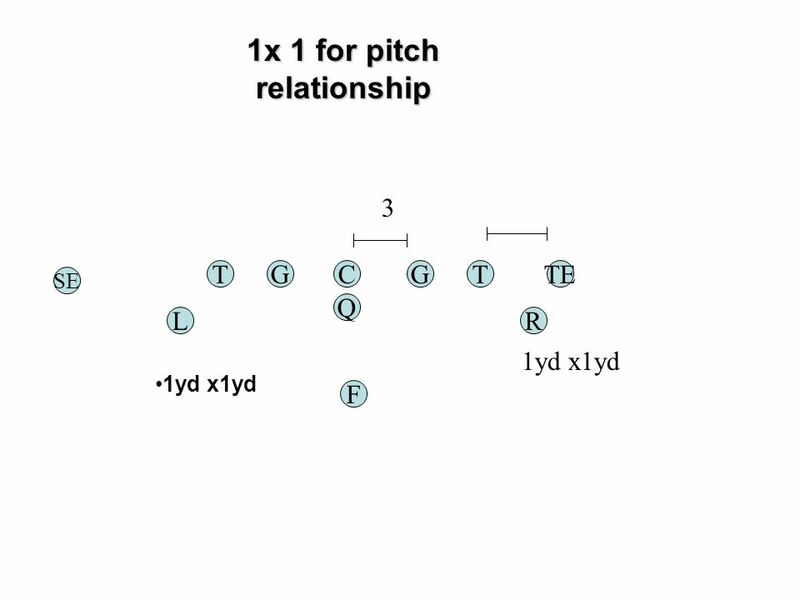 Short Motion - To pitch relationship be ready for the pitch soon and stay.